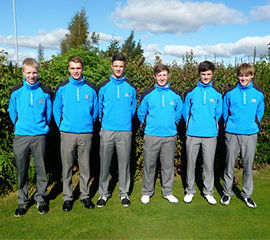 Competitions :: The Union exists to promote golf in the County and to provide competition for the top county players as a route to Midland and International golf. Juniors spring meeting. Location to be announced. Welcome to the Home Page of the GOLFINSTAFFS web site. 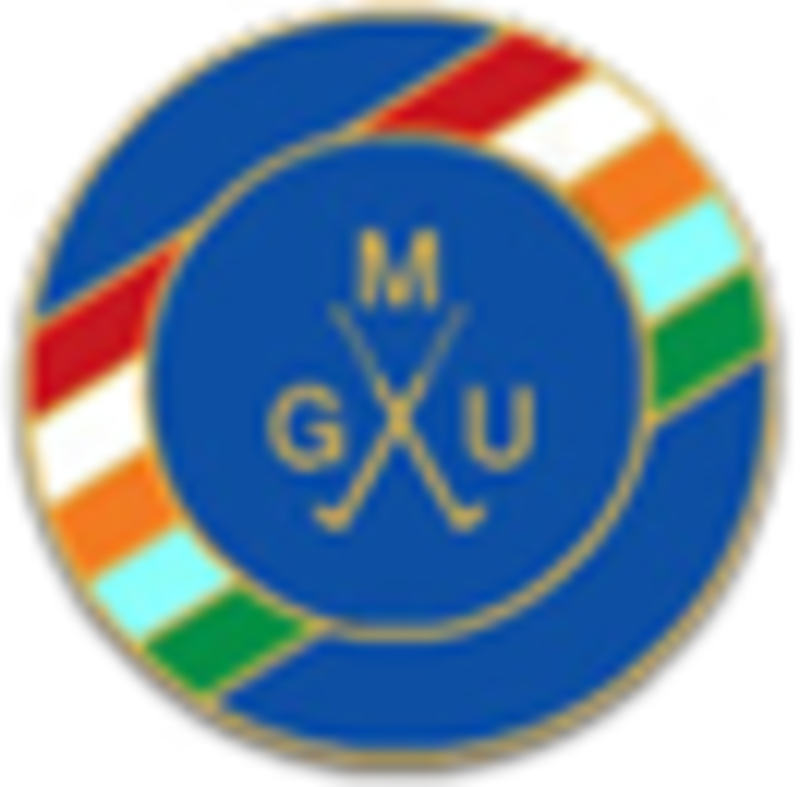 The Union exists to promote golf in the County and to provide competition for the top county players as a route to Midland and International golf. 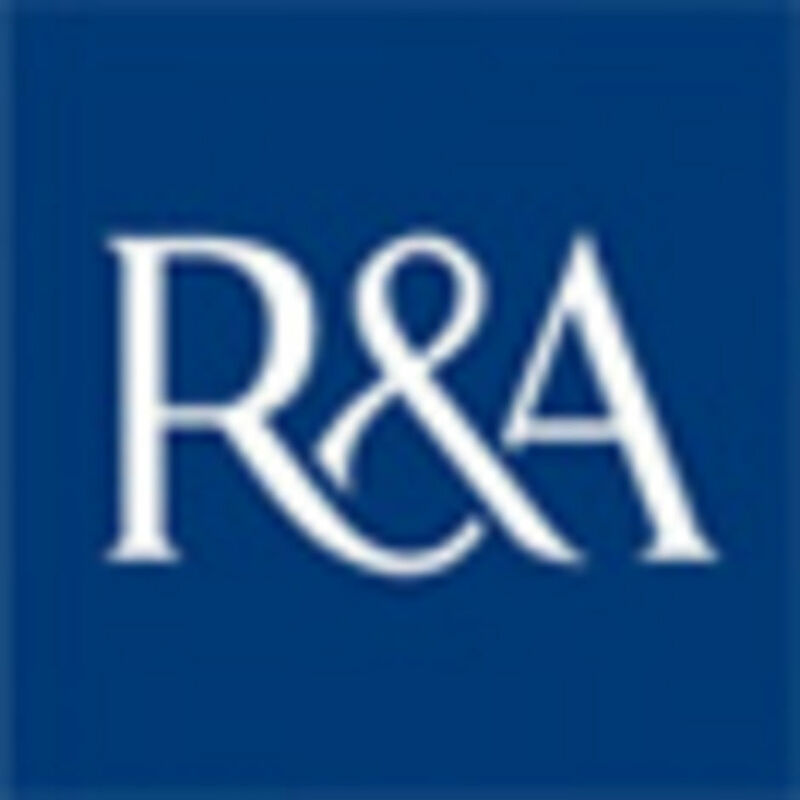 In addition the Union represents the Council of National Golf Unions (CONGU) in respect of Handicaps. 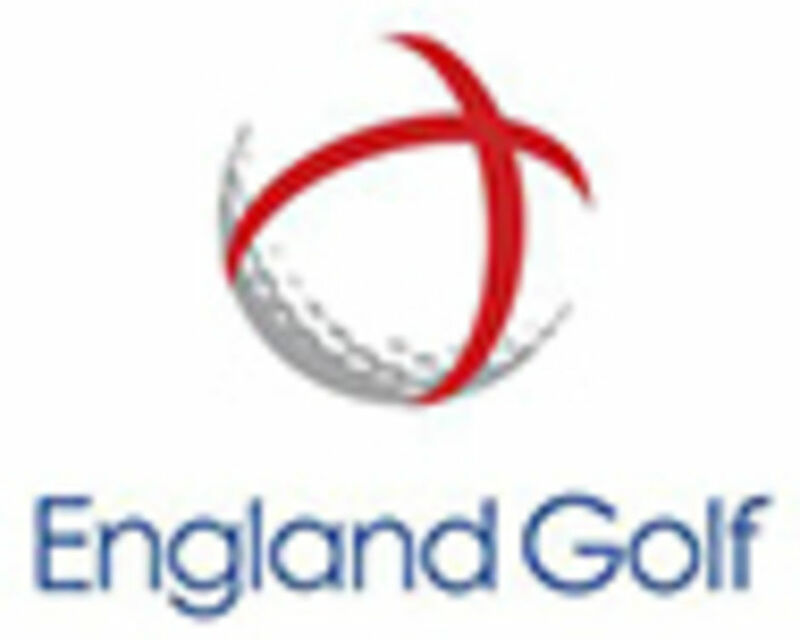 Golf Clubs that are affiliated to the Union are authorised to operate the unified Handicapping System as adopted by The English Golf Union (E.G.U) and the English Womens Golf Association (E.W.G.A).